MullenLowe Philippines has been awarded Bronze at the the WARC Media Awards! The campaign, Mobile Voice Pack, for Rexona won Bronze in the Partnerships and Sponsorships category. As a well-established deodorant brand, Rexona Philippines has always advocated how important it is to lead an active lifestyle. To further solidify its strong brand association with sports, Rexona chose NBA star Steph Curry as its newest endorser. While this had worked well for the brand in a basketball-obsessed country like the Philippines, there was still the need to keep the momentum going by driving relevance and engaging with consumers. Rexona brought its thematic campaign to commuters everywhere via a Steph Curry customised voice pack on Waze. 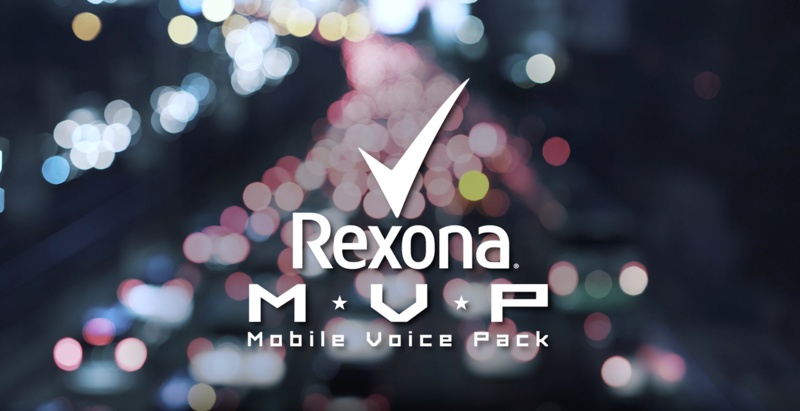 The Rexona mobile voice pack (MVP) allowed commuters to not only receive directions from their favourite player, but also helped them to stay motivated and relaxed during their stressful time in transit. In its first month alone, the Rexona MVP was downloaded more than 58,000 times, with 60% of these being organic. This resulted in a best-in-class brand lift of 74%, and an 18% sales growth for its hero variant. 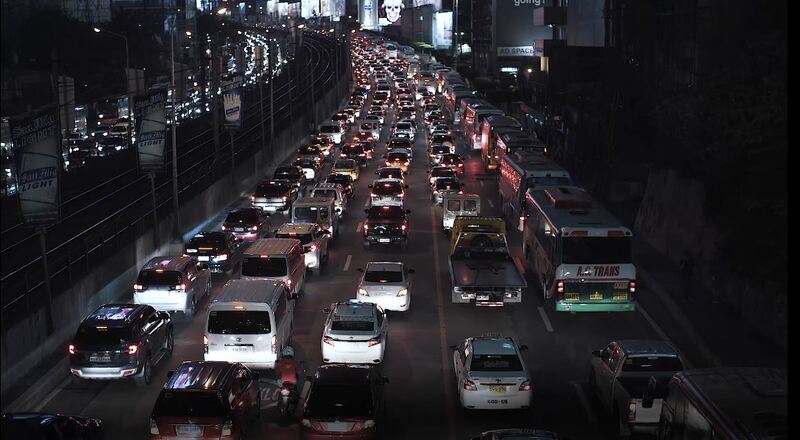 As the first brand in the Philippines to execute the voice pack, Rexona enjoyed tremendous engagement with its audience and became the second-most-used branded voice on Waze – second only to Jane, the app’s default voice. Copyright © MullenLowe Philippines 2019.